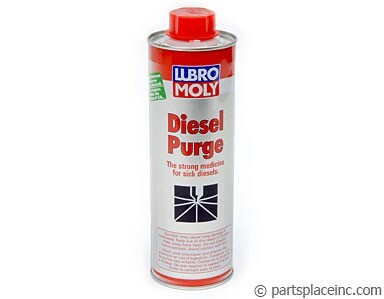 VW diesel glow plug repair kit. 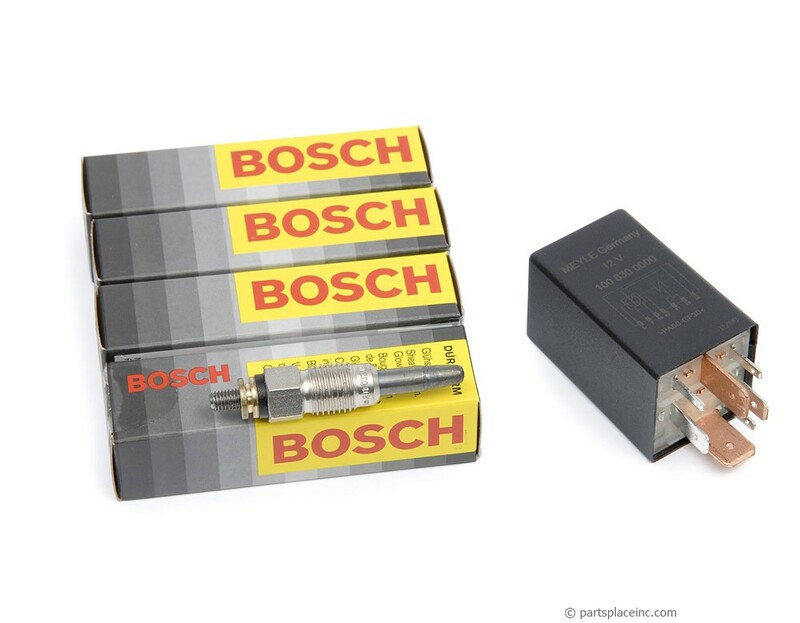 Set of 4 genuine Bosch fast glow plugs, plus a high quality glow plug relay. Don't settle for the inferior quality of a non Bosch glow plugs. 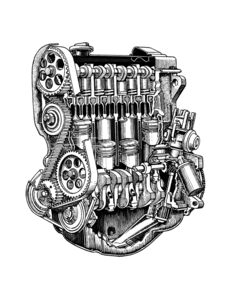 If your diesel doesn't fire up as quickly as it use to, you may need new glow plugs. 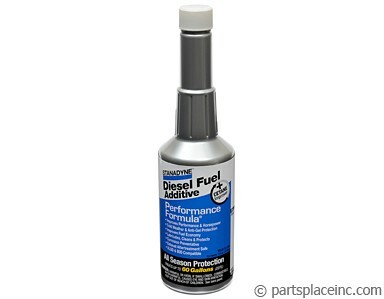 If a new VW diesel glow plug set doesn’t take care of hard start issues for you, it may be time to condition your fuel with some Stanadyne fuel conditioner, and possibly a fuel system purge.